Aging: Aging for 6 months in the tank before a pre-assembly, then it is aged for 12 months in new and 2-year tonneaux of 225 and 400 liters. Match with: Ideal with dishes with meat sauce and meat in a spicy sauce. Domaine de l'Hortus Rouge "Grand Cuvée" 2016, with a deep red color with garnet reflections, the nose is intense and complex with aromas of dried fruit, licorice, violet, vanilla, pear, red fruit and a touch of mint. On the palate it is full and rich, with silky tannins, volume and roundness. Excellent on the finish, complex and elegant, where we find all the aromas found on the nose. Taste it at a temperature of 16 ° C with meat first courses. 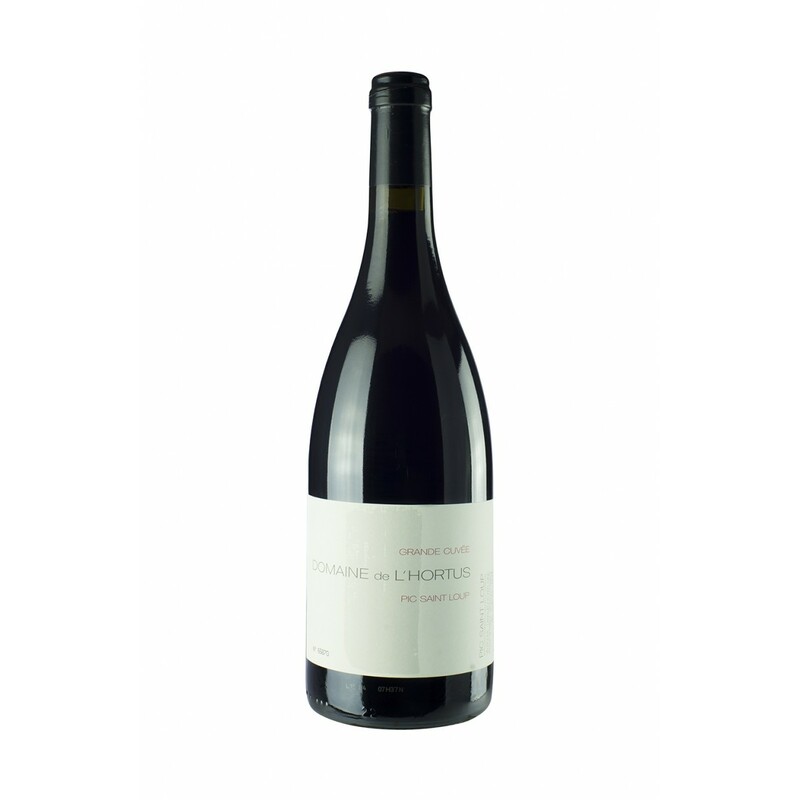 Description: Domaine de l'Hortus Rouge "Grand Cuvée" exists both red and white and comes from the best vineyards of the property. They are parcels that have the best climatic exposure and where the soil is very draining and deep, this allows the creation of a sufficiently large reserve of water for the plant that will not suffer the summer drought.